Latent Semantic Optimization (LSO) is a term from search engine optimization. 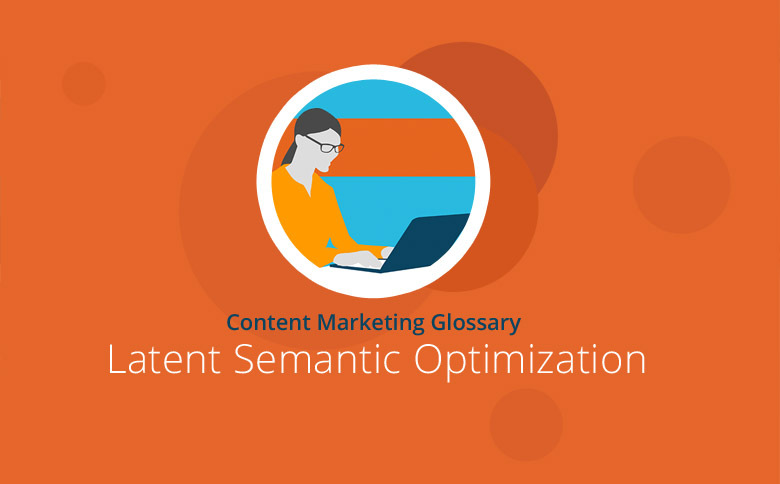 LSO means to optimize website content in terms of their semantic environment. Thus, the ranking position in the organic search results of search engines like Google will be improved. Golf: The car or the sport? Remote: electronic device or far removed? The actual meaning of a term derives from the context. For this reason, search engines like Google try to understand the true intention behind the query. This way, they can deliver users to the most relevant results. According to experts, Google uses the technique of Latent Semantic Indexing to understand word relationships and display relevant sites to the users’ queries. Google makes use of the semantic analysis. Semantics involves analyzing the meaning of words and phrases as well as their relationships. The latest Google update “Hummingbird” aims towards semantic search. Semantic searches try to better understand the importance of search queries in order to bring them relevant content. Besides the main keywords, you should also use terms in the content to accommodate a meaningful context with the theme of a site. While in the early days of Google it was quite enough to place a particular keyword on a site, it is now necessary to use topic-relevant terms and word combinations. To identify logically related terms, it helps to ask yourself this: What terms could a user search for in this context? Search engines are getting better and better at understanding what users are actually looking for in content – and whether the subject of a site matches the search criteria. In LSO, the content of websites is optimized so that they contain not only the relevant keywords but also related concepts and themes.